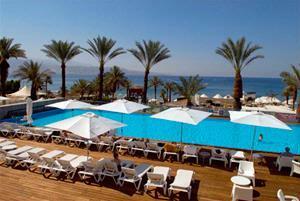 sea side hotel is located on the sunny northern beach of Eilat.The hotel that was recently renovated has 96 rooms . luxuries and intimate lobby, excellent cuisine and exquisite service from its staff. The hotel may require approval to debit credit card to prepay. 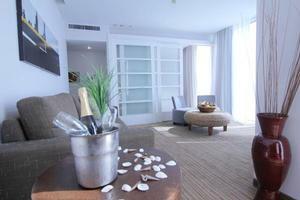 All rooms are equipped with: refrigerator, TV, radio, telephone, bathroom and full air conditioner.